More about the game can be found here. 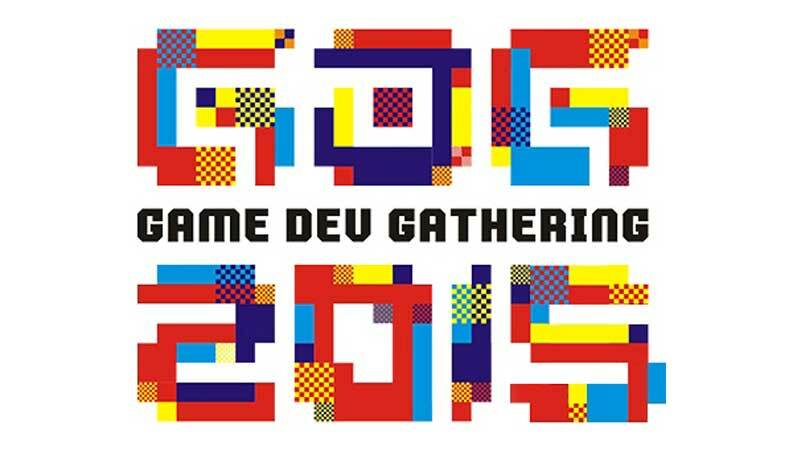 As the title said, our game Calcu-late has passed the selection for Game Developer Gathering (GDG) Prime 2015 which will be held at Telkom University on 7th November 2015. The game who passed the selection will also be given booth at the event, totaling to about 30 selected games will be showed there. 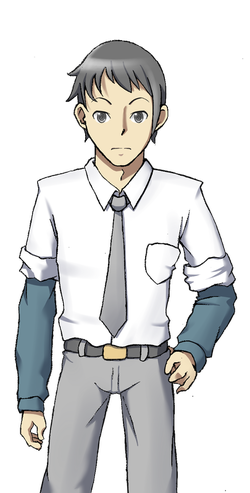 This is hopefully our chance to appeal our games, not just calcu-late, but all Blazing Fanfish games known by many people! Hello everyone! We are Blazing Fanfish Studio, a newly created Game Studio. What does Blazing Fanfish means you ask? 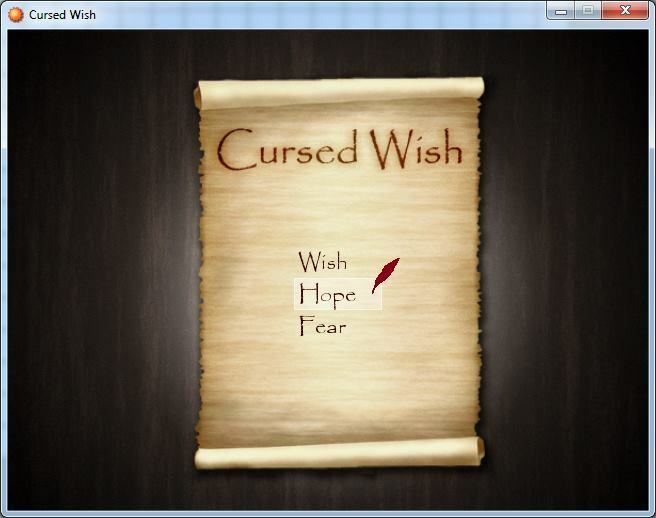 Let us put that aside for now and we will introduce you to our very first new game, Cursed Wish. 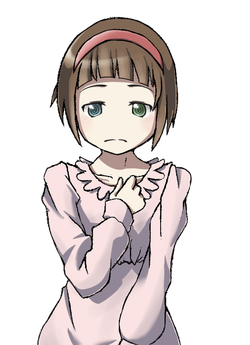 Cursed Wish is a horror-themed puzzle game that consist of many character to play, so there will be many plays that you can not even think of. And that is not all, those skill of theirs is not only for gameplay sake but also for their own story. I can assure you guys that the story will crack your mind up. Are you all interested yet? Just wait for the next update then okay~!